You can find Balenciaga for Women, Men and Kids on Fashiola.ae. Balenciaga is available at 9 shops, of which Farfetch is the largest provider of the brand. Find 240 Balenciaga products from 5 shops on SALE at Fashiola.ae. 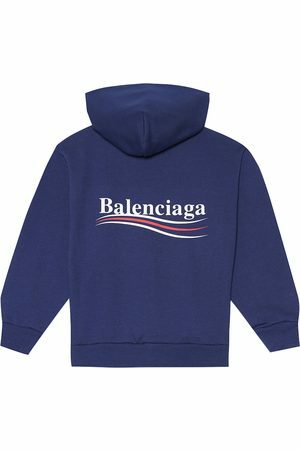 Get up to 100% off on Balenciaga products!